Happy 2018! 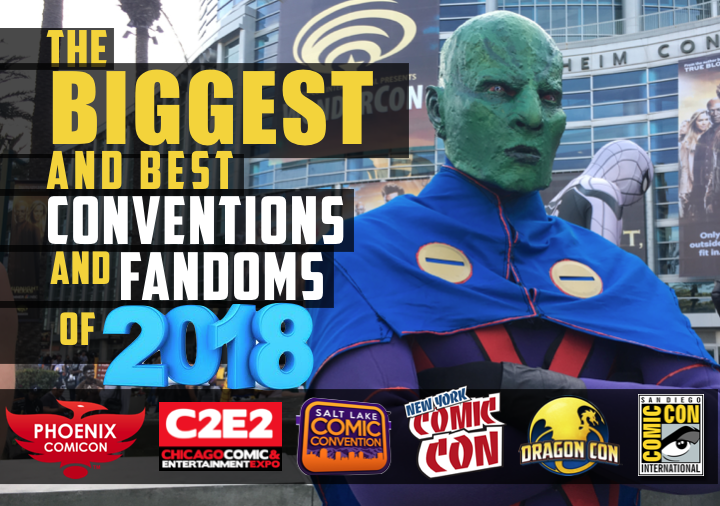 On this week’s show, we break down the biggest and best conventions (they’re coming up fast! ), and the fandoms that drive them. Which fandoms will dominate the culture this year? Which Cons are you going to? Tune in to this week’s show and join the conversation — 2018 is gonna be an awesome year!